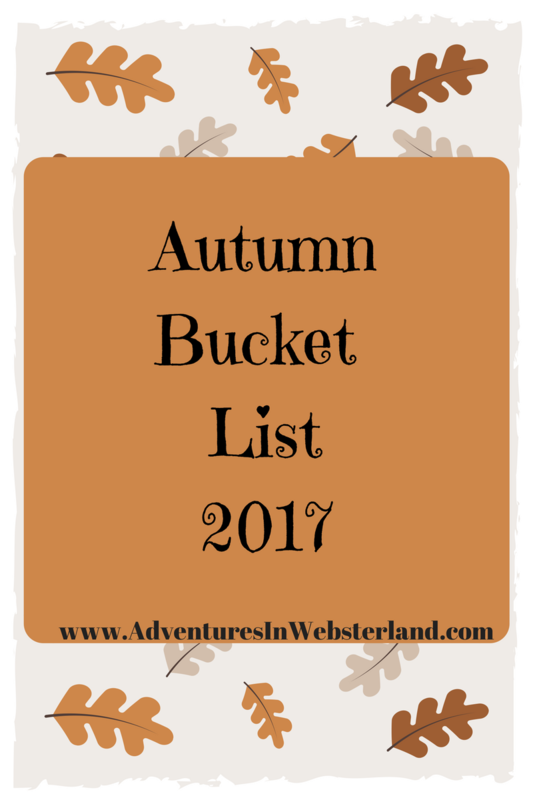 Last year I wrote a bucket list of things we would like to do as a family in Autumn. It’s so much fun to sit down as a family and make a list of things we would like to do as the seasons change. It certainly keeps life interesting. We very seldom complete the whole list but it’s great to have as a guide. I love reading other people’s seasonal bucket lists and I also take inspiration from the many ideas on Pinterest. We have discovered lots of new traditions we want to keep along the way. 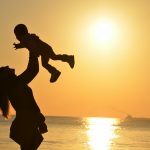 I like to add things we can do as a family as well as a few things just for adults too. I think the Autumn bucket list is my most favourite to write. It’s my favourite season of the year. Here’s our 2017 Autumn bucket list. Scavenger hunt in the forest to collect conkers, fallen leaves and acorns. Watch Hocus Pocus* (absolute tradition). Tell ghost stories by torchlight.